Quest For The Wholly Pale is up to Episode 4! I still can’t believe I’m writing episodic fiction. I have to admit that it’s growing on me, and I’m loving where the story is going and how the characters and planets are developing. With our super-cool editor, Kasey, catching all our mistakes, I’m really confident in how it’s all turning out. Episode 4 is the one I’m most excited about so far. It still gives me the giggles. And when I sent wee brither one of the puns, he actually laughed out loud—which doesn’t happen as often as you think. Episode 4 draws on a very special place on Earth, my old Pratchett friend—Detritus—and an old friend who inspired the wizard TamTam. There’s also a nod to some good ol’geology in it for those of you who like that sort of thing. I also thought the series needs more space on my website, so I’ve started an episode guide. You can get an overview of the series so far, and ensure you catch all the locations and characters in the right order. Note: The Wizard In Space sampler with all our Episode 1s is now available via Barnes&Noble and other eBook stores. 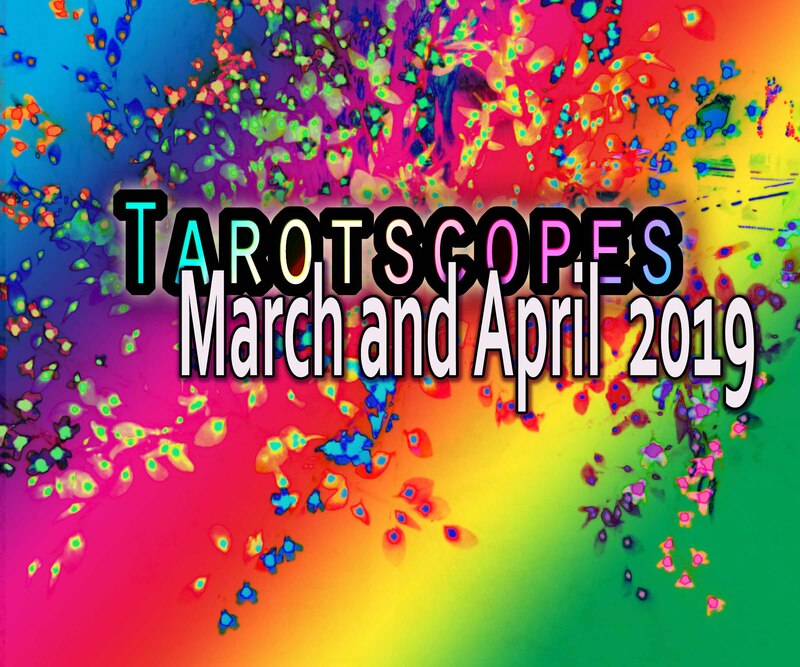 The reason I’ve been kind of quiet and…absent from blogging regularly since October 2017, is because of my work on Your Tarotscopes 2018. It’s finally out, after a long, long delay and much tension. Some of you may know about my first reading and some assistant editorial work that I’ve done for Cosmic Roots and Eldritch Shores. It’s grown a lot since Out of Brambles first appeared in it. I thank my lucky stars I managed to get a story placed with them at all. As first reader and ed assistant, I’ve seen all the awesome stories and amazing writing I’d be competing with now. 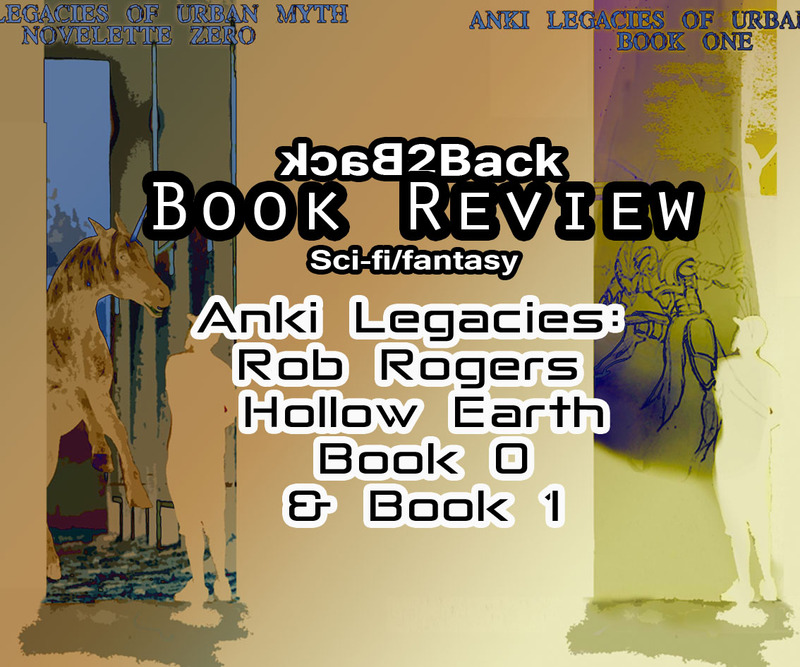 I’m constantly awed by the marvelous stories submitted to the Myths, Legends and Fairytales section, and have sometimes read a few of the fantasy stories, too. It’s truly tough for the editors to decide which stories to buy, and with 4 recommendations from Tangent Online and 2 Nebula nominated stories in just 2 years, they are doing things right. Which is why it’s been my pleasure to design some social media ads for CRES. What do you think of these? Currently, I’m revising one of my most unusual short stories, Walpole Were, set in the South Western forests of Western Australia. I’m also reworking Settle Down Now according to RaeRaleigh’s suggestion that the story would have worked better if I’d kept the Scottish past scenes in one block, or as a another book, and concentrated all the fun Indian Ocean mystery and romance in another part of book. So, ja, I’m currently splitting them into two: a novella prequel (the Scottish bits) and the main story. I finally made it onto Patreon. I’ve been hemming and hawing over it for years now, and finally got the courage to dive in. It’s only for my tarot audio stuff, but I’d love for you to check it out and let me know what you think. I think I’m finally getting the hang of this whole self-branding business. 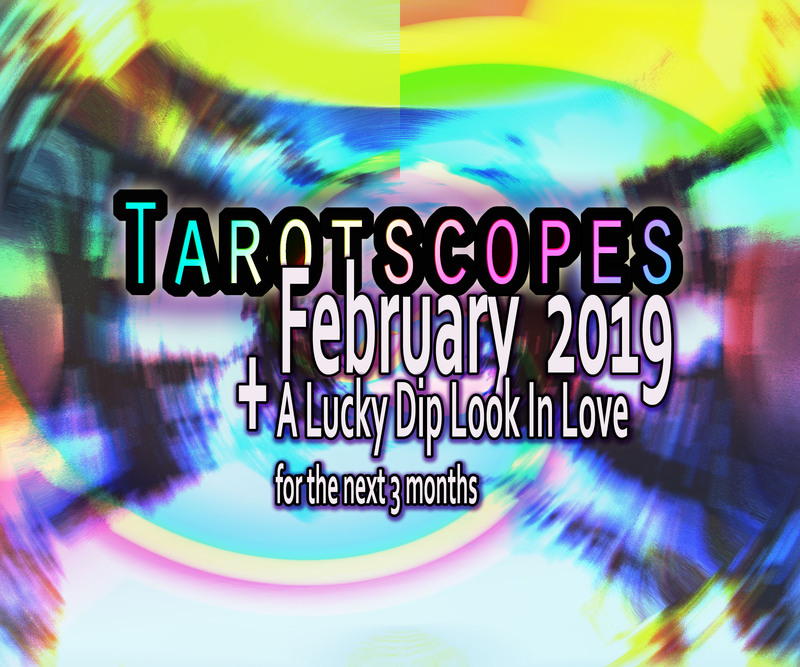 If you’re curious, you can listen to a free all signs tarotscope over here. You’ll need to scroll down to my first ever post. I love the cover! That snooty-faced joey giving you the eye has inspired me quite a bit. But he (or she) is from the East, NSW, and lived in Feathervale Park (hopefully still does). I’ll share some of the photos of the roos who truly inspired Walpole Were in another post, along with more on it. For the moment, I’m hoping to have this 8000 word story out to you by late March. PS. Western Australia Now and Then (Wanowandthen) is a great resource that is being hit by defunding and reduced funding. Take a look at their Youtube and consider subscribing if you enjoy their aerial views and history snippets. Or you could also support them on Patreon. Ferals! And in WA, too! Woowhoo! I’m so excited I can finally share about a great future release of my friend. Congrats to Sam Taylor for placing Stars and Reeds with Reuts! We’ve been writing pals for over two years now, during which she’s sweated almost as much blood, sweat and tears over this adventure as Jameelah (the main character) has in trying to save her brother’s life. It’s an awesome story! I can’t wait to see it in real, live print! Congrats also to my friend, Pravina Maharaj for her debut romantic suspense novel Angel in Ice. Pravina is expanding out of the romantic short story. She was also a contributor to Second Chances and a regular You Magazine fiction writer. Now she’s into something she’s equally excited about. I can’t wait to read my copy (yep that TBR is just growing unchecked) and will let you know all about it. You may remember S.Shane Thomas, he of A Paleolithic Fable and Distant Origins. You’ll certainly know him if you follow me on FB as we’re often sharing each other’s posts and recommends. Well, Shane’s got a brand new super-duper site, his own Book Club and Youtube channel. It’s not just books, short stories and reviews but some crazy, amazing and downright fascinating stuff he’s finding in his research, too. Well worth a look, as is his newsletter. And that’s all my news for now. Phew! That was long! I’ll be making some changes to the website soon (probably) and hope to keep posting more often.